Have you heard about our new Florida location? That's just one of our fifteen locations nation wide. 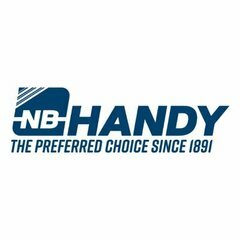 Sign up for NB Handy newsletters to get the latest Updates on Promotions, Product Launches, and Events!